This is a two-day workshop covers assessment, setting aims and goals (G.A.S. ), outcome measures and treatment based on the Lee Method. Some theory is discussed but it is mainly practical in nature and involves delegate participation. 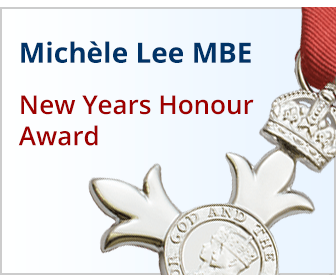 Michèle Lee MBE and Sue Yoxall will share the lecturing and supervision of practical sessions over the two days. Maximum number is 14 participants. Course fees cover lunch, refreshments and comprehensive handouts.